I am thrilled to have Lisa and Laura Roecker on the blog today sharing the Top Ten Stupid Mistakes Villains Make! 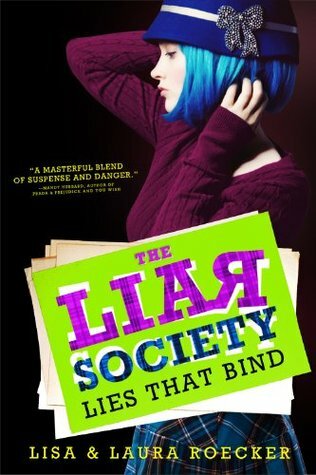 I was, and still am, a fan of The Liar Society that came out in May of 2011! Read my review HERE and be sure to get started on the series. Also, the Roecker's were kind enough to donate copies of their book for our Austin Children's Shelter book collection last year - lovely gals!